What can we learn from Jesus’ earthly service as well as from a couple of disciples who thought they should be seated next to Jesus on the throne? What can we learn from knowing that Jesus prayed and in what circumstances? Pastor Waggoner unpacks some truths that will help us move closer to Jesus. 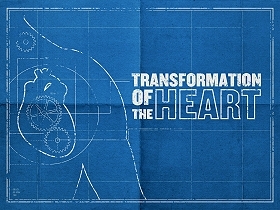 In this new series we will learn how to experience a true transformation of the heart!